Wind farm on Tenerife. Author: Jose Mesa. 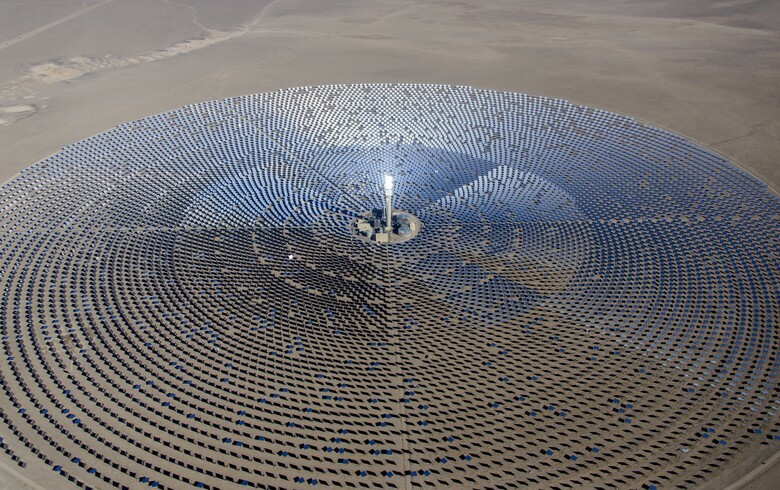 January 14 (Renewables Now) - The list of power purchase agreement (PPA) news from the first two weeks of 2019 is a bit short, but worth reading. 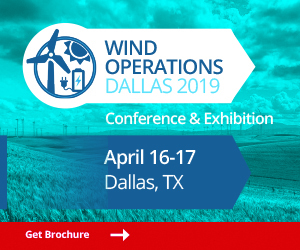 It includes PPAs struck in Hawaii at the lowest renewable power prices seen in the state to date, and tender updates from Morocco, the Canary Islands and Colombia. We start with the most recent stories. 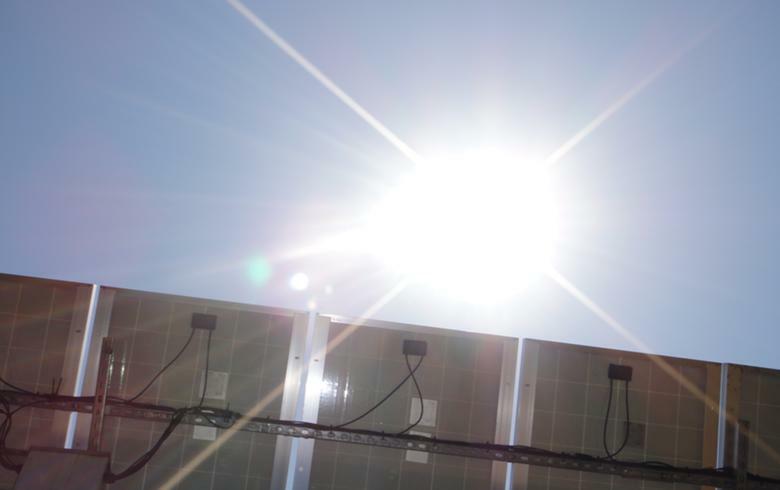 Morocco's electricity and water utility company ONEE has invited pre-qualification bids for a total of 200 MW of photovoltaic (PV) projects. 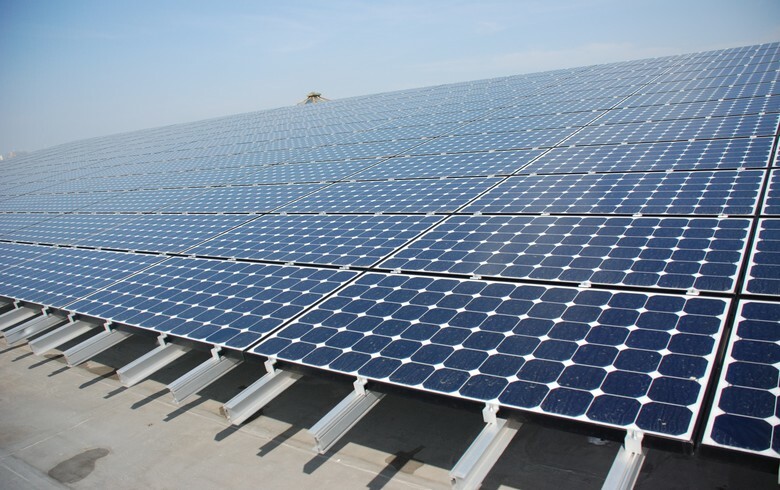 Read more..
Colorado-based Tri-State Generation and Transmission Association has joined hands with a unit of German renewables developer Juwi Group to build a 100-MW solar park in Colorado. 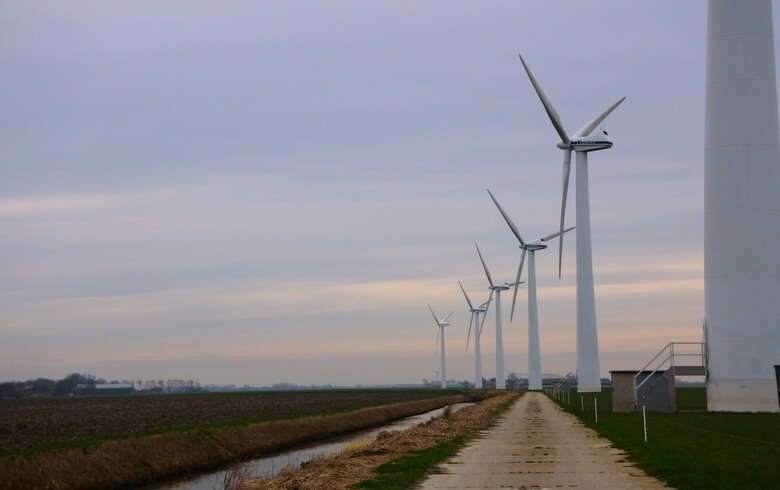 The non-profit electric cooperative will buy the entire output under a 15-year PPA. 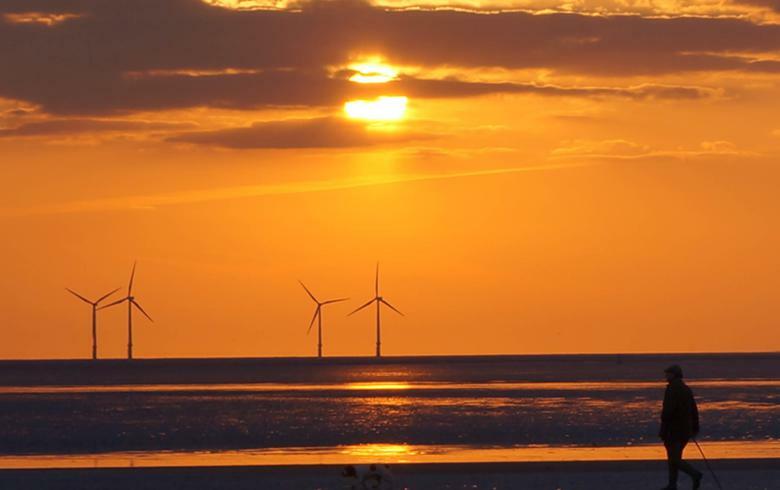 Read more..
EDF Renewables and Abu Dhabi Future Energy Company PJSC, better known as Masdar, have won the tender for the construction of a 400-MW wind park in Saudi Arabia, touted as the largest in the Middle East. It has a 20-year PPA with the Saudi Power Procurement Company. 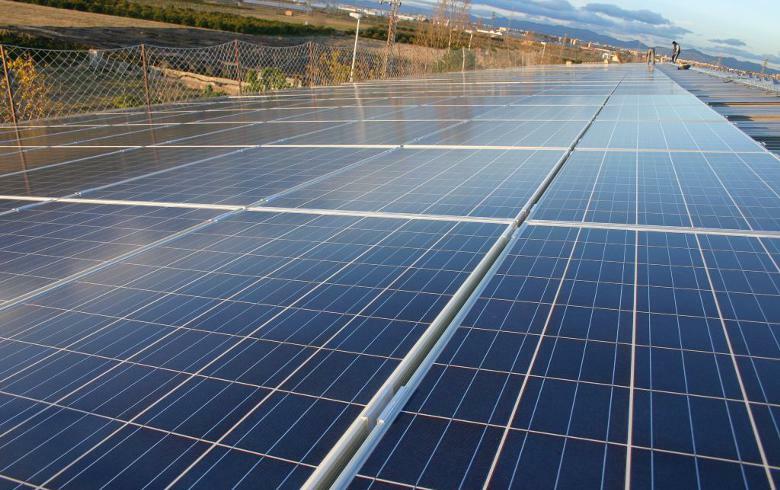 Read more..
Spanish electricity firm Holaluz has signed a PPA with local solar company EDF Solar for projects in Spain and Portugal totalling 120 MW. Holaluz, through a Representation Agreement, will sell the power on the wholesale electricity market. It aims to reach 1,000 MW in PPAs by the end of 2021. Read more..
At the very end of 2018, Colombia’s Ministry of Mines and Energy announced the country’s first electricity auction seeking to award 12-year contracts for the annual supply of 1.183 TWh of renewable power in total. It will take place at the end of February. Read more.. 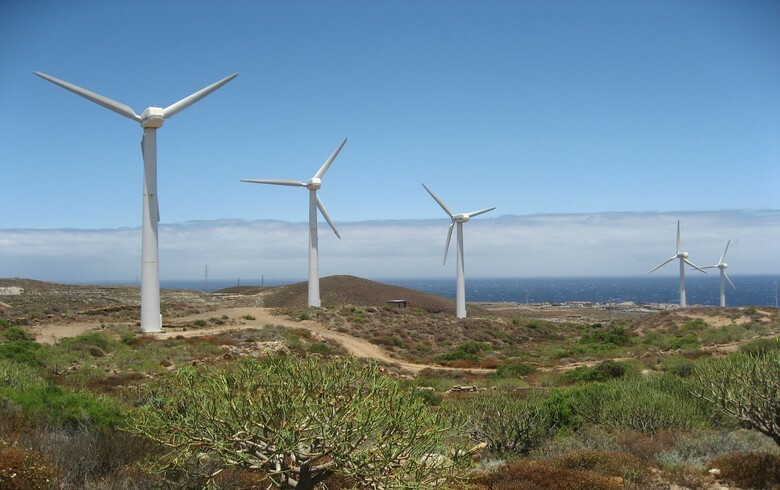 The Spanish region of the Canary Islands announced at the end of December it has plans to hold a call for investors to develop at least 180 MW of new wind power capacity. Read more..